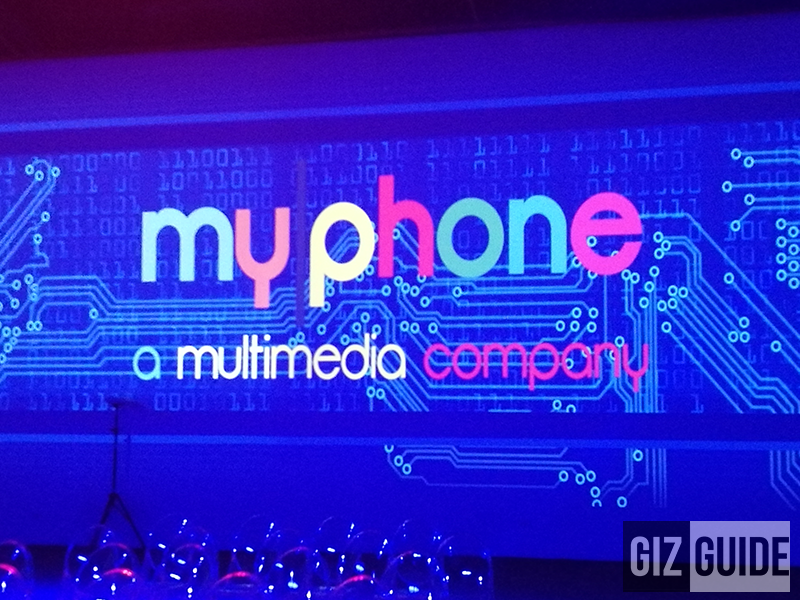 MyPhone Transforms Into A Multimedia Company, To Offer More Services Soon! Home / myphone / news / services / MyPhone Transforms Into A Multimedia Company, To Offer More Services Soon! MyPhone is a household name when it comes mobile devices, a pioneer in the local handset scene as a matter of fact. Moving forward, the company wants to be more than just your average local handset brand. MyPhone is now a multimedia company! MyPhone has announced their transcendence into a Multimedia Company that'll carry more services and products to cater the needs of Filipinos. Aside from their handsets, MyPhone will now develop apps prioritizing Filipino developers, will launch MyApp (an app store), big data services, and MyCloud (cloud services). Download Agila app now to win prizes! 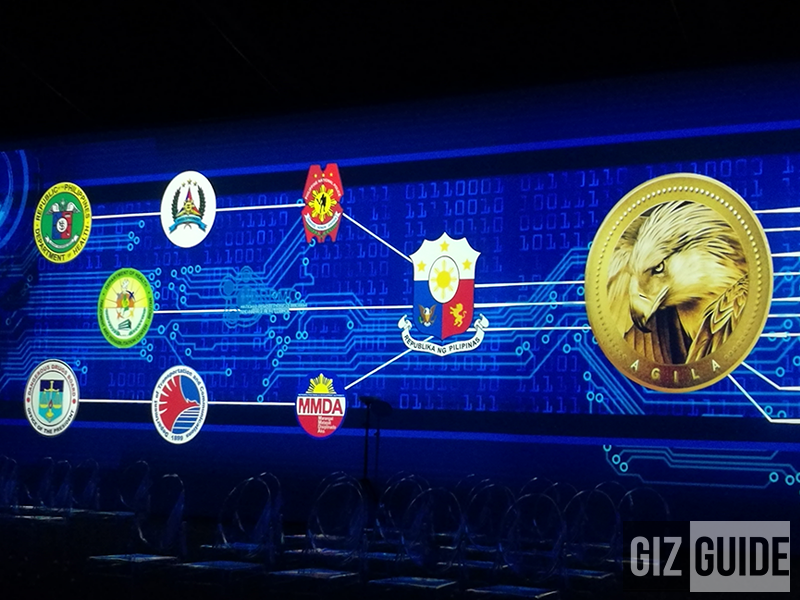 One of those services is the newly launched Agila app, an ad delivery service that allows users to win freebies / rewards by swiping the lockscreen to the left. It'll also view ads from their advertisers. In the long run, there's also a chance that MyPhone devices will be cheaper than the competition if this service will pick up. In partnership with SuperD of China, they will launch VR and 3D devices soon! In case you're wondering what will happen to their smartphone division, here's what their CEO assured the public earlier. 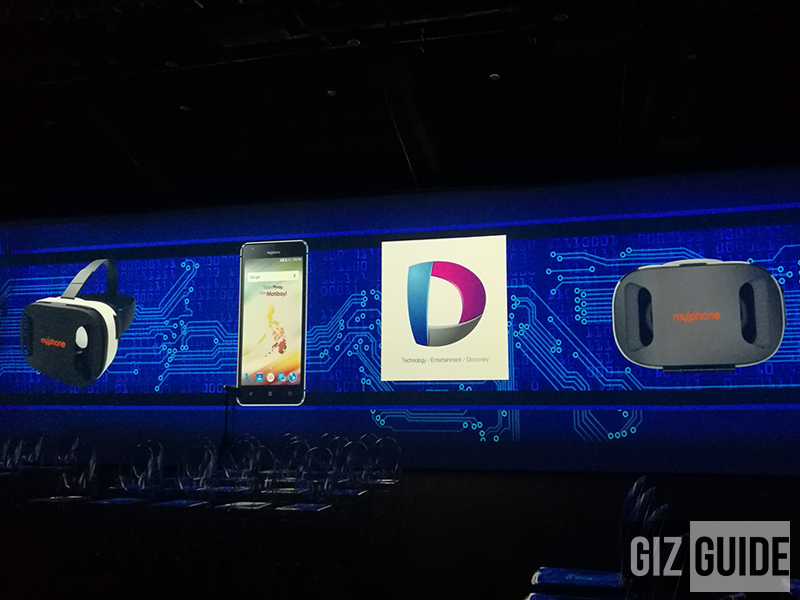 Aside from that, MyPhone also showcased a SuperD as their partner in providing 3D / AR / VR ready products like smartphones, VR glasses, and 3D devices.